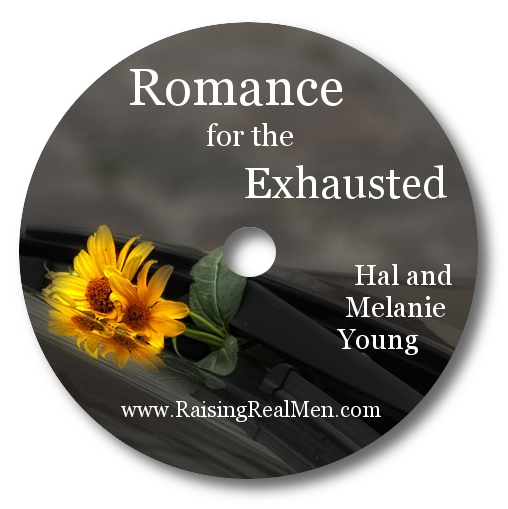 “The day I received an email from Melanie and Hal Young was probably like any other day with 3 young boys. Except that the commonplace falls, bumps and bruises of this particular day necessitated our first ER visit (I know, not too bad in 9 combined years of little boyhood). “Would you be interested in a review copy of Raising Real Men?” they asked. And I’m glad I did. Raising Real Men is an enjoyable read. 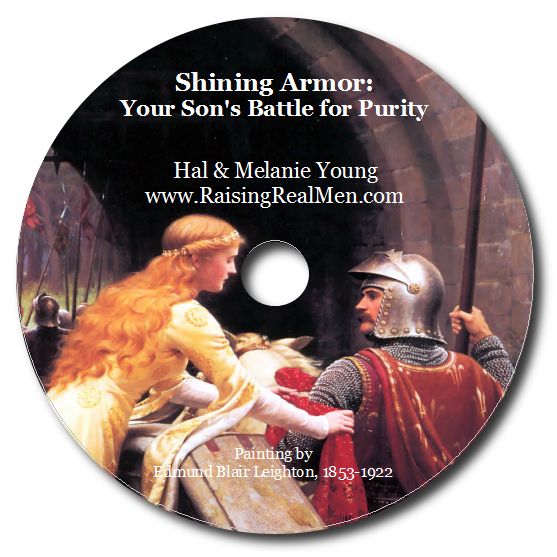 Free from fad/pop psychology theories, this book encourages parents to help boys become men as God (not modern culture) intended with substantial scriptural (NKJV) basis. 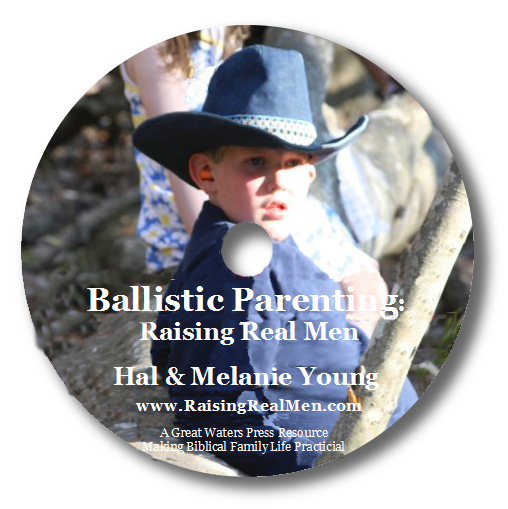 With a great sense of humor, the Youngs (who have 6 boys and 2 girls) point out the myriad ways that the innate characteristics of young boys (boundless energy, destructiveness, risk-taking, etc. ), properly developed and trained rather than stripped away, can lead to strong, responsible, faithful leaders. I particularly enjoyed the discussion of role models and heroes (with Jesus being the ultimate hero) at a time when society’s portrayal of men seems to be either feminized or power-hungry. Acknowledging that supernatural life is a grace from God, the Young’s encourage parents to pursue their own life of prayer (and, I would add, the Sacraments) and relationship with Christ as the best way to draw our children to Our Lord. This example, even in its imperfections, is indispensable. Our Incrediboys are still quite young, so I don’t know yet how we will handle some of the issues tackled in later chapters including money, college and courtship, though I appreciated reading those chapters as well. There is a great chapter on homeschooling boys packed with tons of practical advice (which also reminds me that I wanted to read Leonard Sax’s Boys Adrift). Some ideas are things that we have already figured out on our own…our oldest runs laps in the yard when we sense he’s getting antsy. He also does all of his writing work standing up. He just can’t sit in a chair (literally, he falls out on a daily basis!). One of several reasons that a traditional classroom would be such a challenge for him and many other boys. Boy's Adrift is exceptionally thought provoking. I recently aquired a new book I mentioned in a recent post, Praising Boys Well. it has it's flaws, in my humble opinion, but it is practical for a mom in need of a quick read to affirm her boys. Again, can't wait to read raising real men. Thanks for all your hard work & postings!